To learn more about RebelBetting, click here to visit their web site. 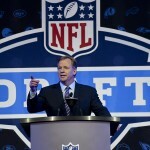 To download the free version of RebelBetting, click the link below. In the screen above is an example as to how the arb data is presented. 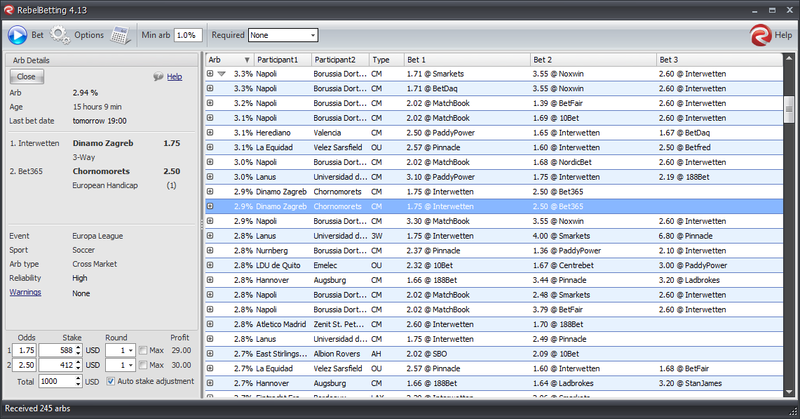 Details included are the arbitrage percentage, game/match participants, odds type, bookmakers and odds. If you click on the “+” next to the arb percentage, you’ll notice that the row will expand listing the odds of other bookmakers for that particular match. The best odds will be selected by default unless you set specific filters exclude certain bookmakers. 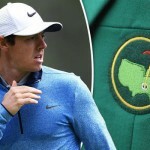 The selected bookmakers are Nordicbet and Centrebet. If you right click on a certain match’s odds you will be given three choices as indicated in the screen above and also indicated below. When you double click on an arb row, the Arb Details panel will open on the left-hand side of the screen. Here you can see more details about the arb you have selected such as how long the arb has existed, last bet date, event, sport, reliability, etc. 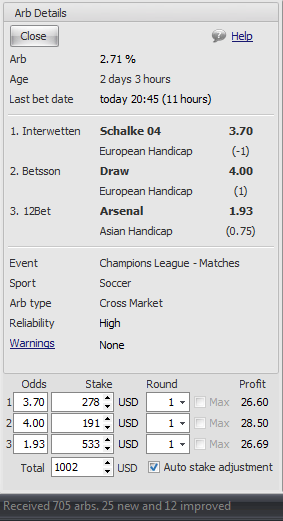 Above is a detailed view of an arb between Schalke 04 vs. Arsenal with an explanation included below. By using the built-in calculator, you will be able to calculate your profit for an arb without having to open up the Betting Browser. 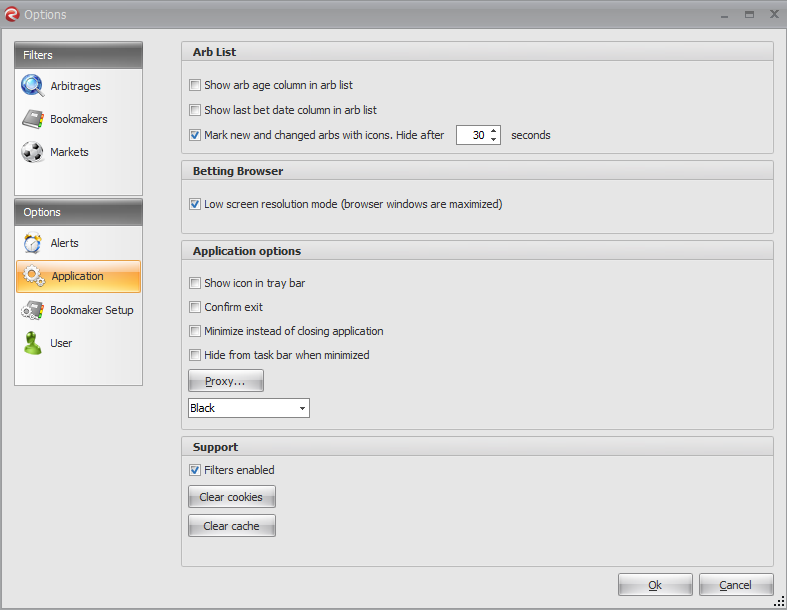 This will allow you to change the stake of an arb automatically once you choose to place your bet. 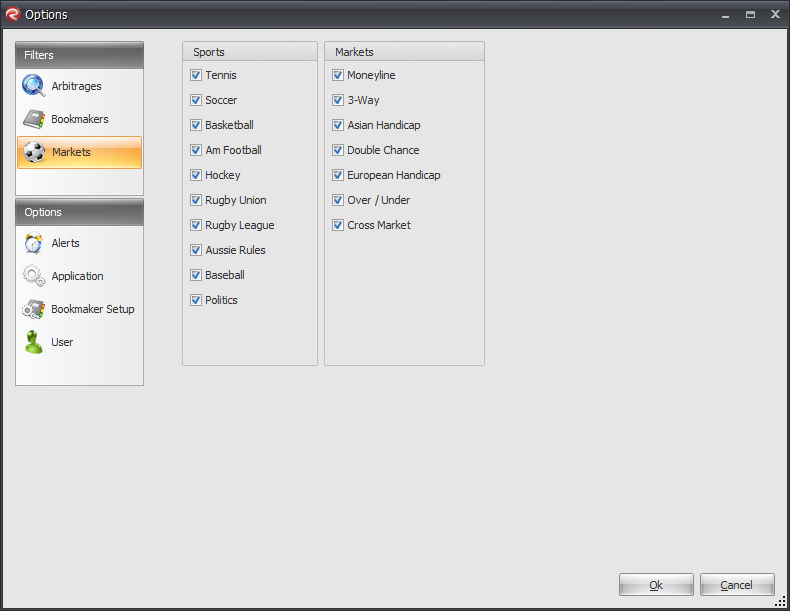 By clicking on any selected arbitrage, the Betting Browser will automatically be launched. The Betting Browser allows you to not only be automatically logged into your account at selected bookmakers but also finds and selects the bets you need to place to create an arbitrage opportunity. This time saver lets you bet on more arbitrage opportunities before they disappear. The integrated calculator suggests the stakes you should place depending on the odds of the different bets in the arb, and also on your default total stake (as defined by you under Options/User). If you change any numbers in the calculator, the other numbers will automatically be changed to the corresponding amount. 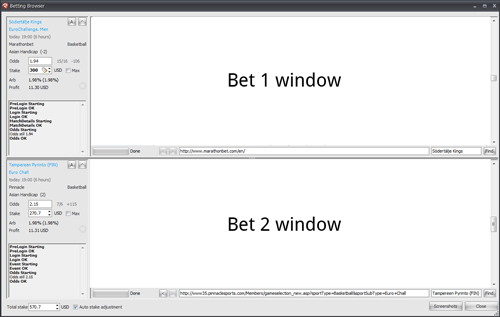 As shown above, the Betting Browser can be divided into two main sections with the Arb Info panel located on the left-hand side. The Arb Info panel contains more detailed information of the bets you are about to place. 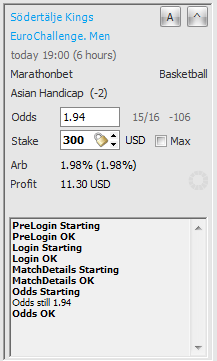 In the screen above you can set filters for arb percentages, hide arbs for matches that start x days/x minutes in the future, and choose to show mixed rules arbitrage opportunities. 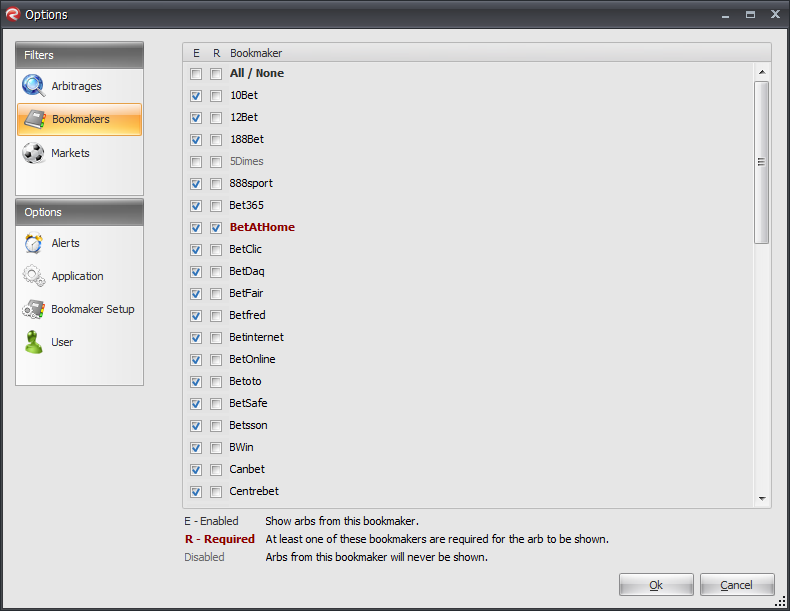 In the screen above you can set filters for those bookmakers that you wish to display arb opportunities from. 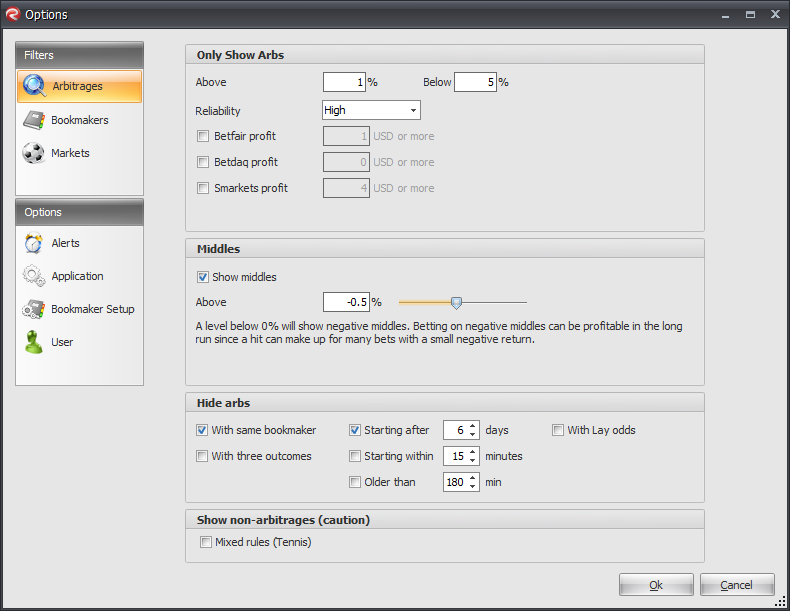 In the screen above you can set filters for those markets that you wish to display arb opportunities from. 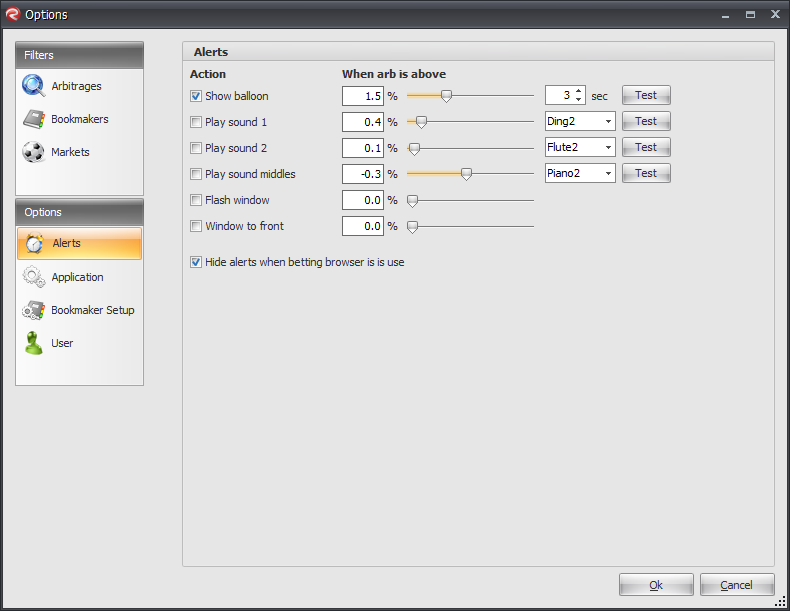 In the screen above you can customize your personal alerts so that you never miss a good arb opportunity. In the screen above you are able to make any changes to the setup of the RebelBetting software application. 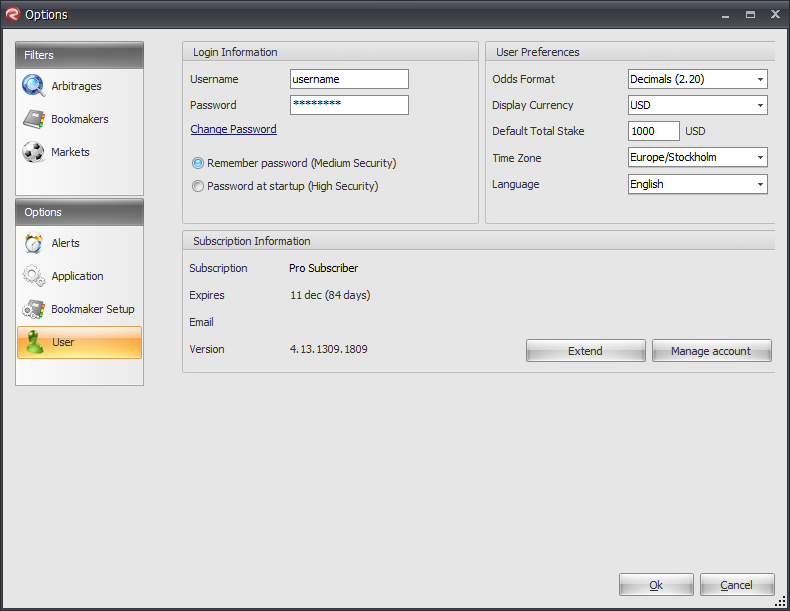 In the screen above you can register your specific bookmaker login information. 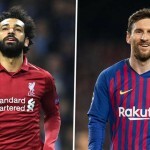 By taking the time to enter this information, you will be able to make use of the AutoSurf feature whereby the software will automatically log you into each bookmaker where you have an account, find the correct sport, league and market, and also the participant and odds for faster access to the arbitrage opportunity. In the screen above you can view and modify your RebelBetting account information. 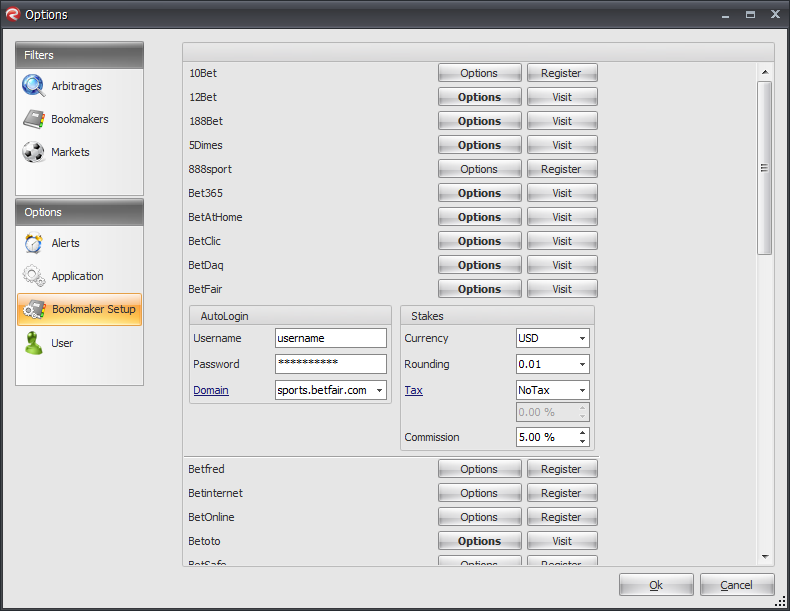 Want to learn how to use RebelBetting’s sports arbitrage system software? View here for a step-by-step guide including how to download a free version.